Mike Zeleniuch focuses on opportunistic secondary market private fund investments with an emphasis on small market transactions. He is involved in sourcing, underwriting, and monitoring specifically for secondary investments across strategies. 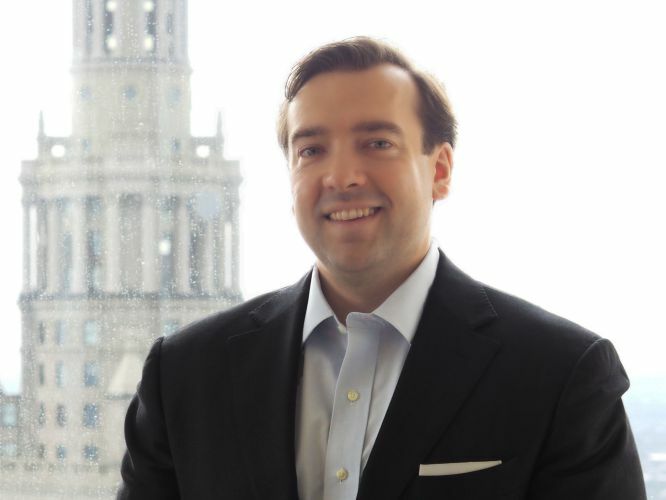 Mike was previously with Cuyahoga Capital Partners, which was acquired by Private Advisors in 2012. Prior to Cuyahoga, he was with Victory Park Capital where he analyzed and executed special situations debt investments. Prior to Victory Park Capital, Mike worked at Merrill Lynch Capital where he structured senior debt facilities for middle market leveraged buyout transactions. Mike began his career in investment banking at KeyBanc Capital Markets. Mike received a B.B.A. from Loyola University Chicago and an M.B.A. from the University of Chicago.